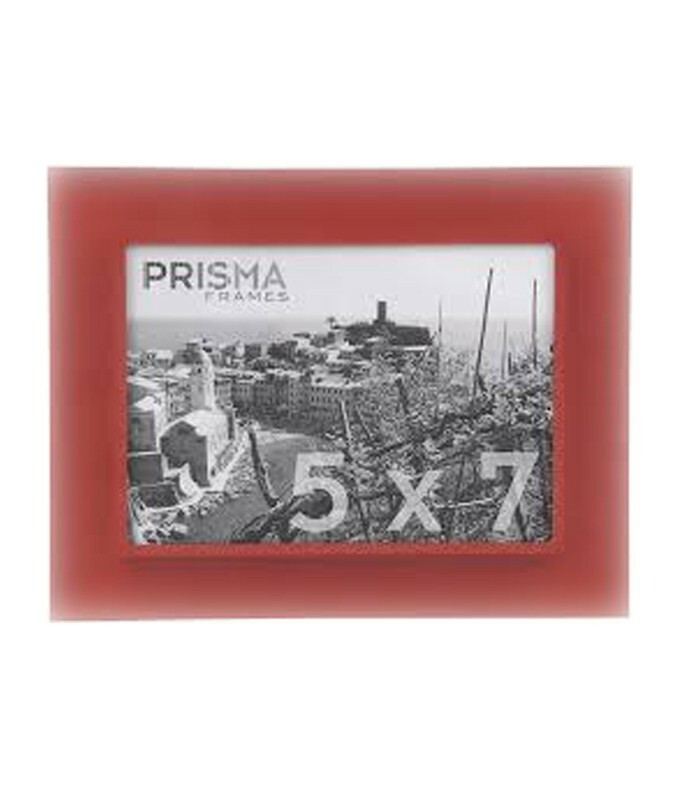 Prisma Frames are made from the highest quality acrylic, offering a perfectly designed frame featuring seamless corners embellished with colors, shapes and patterns to compliment both classic and contemporary settings. 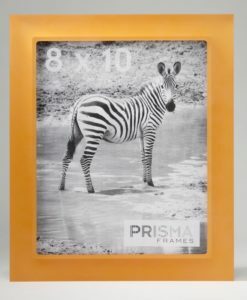 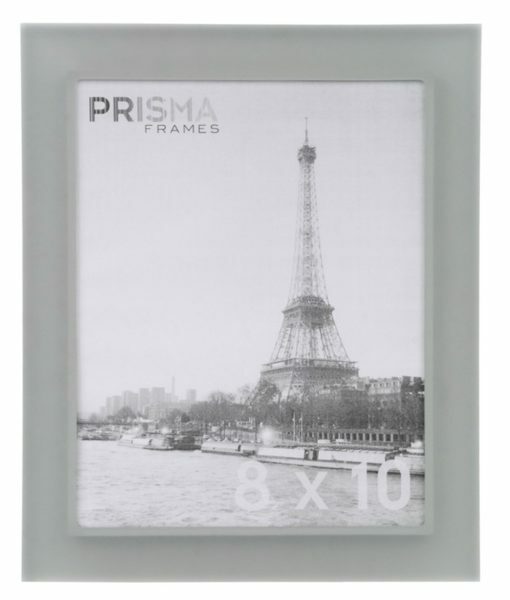 Made in the USA, part art and part science, Prisma creates a new spectrum in acrylic framing. Prisma makes a wide variety of colored acrylic frames, including vivid contemporary colors in addition to calming sophisticated white and grey neutral frames in standard 4×6, 5×7, and 8×10 sizes.